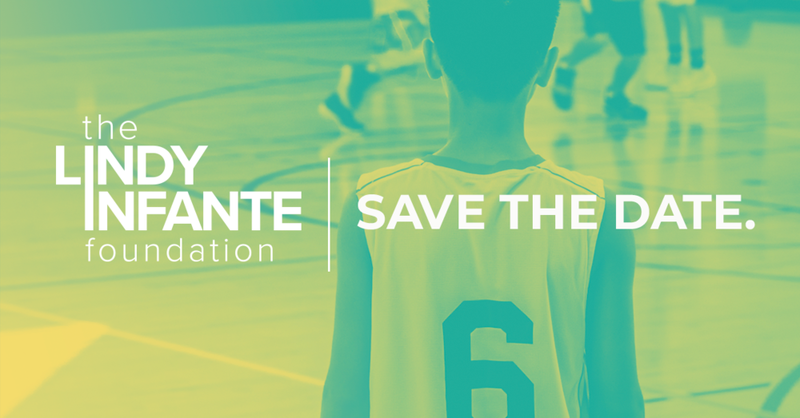 At the Lindy Infante Foundation we’re rewriting the playbook on youth athletics. Because like our namesake, we believe we can change young lives through sports. NOW IT’S YOUR TURN TO LIVE LIKE LINDY. Join us for our first annual fundraiser on December 6th at The Exchange at Bridge Park. We will be donating 100 percent of the funds raised throughout the evening to families in need allowing their children the opportunity to participate in sports. Two-Time Super Bowl Champion, esteemed coach, former ESPN analyst and author of Ten Men You Meet in the Huddle. If you or your company is interested in sponsorship opportunities please contact Stephanie Infante at stephanie@lindyinfantefoundation.org.